Eating clean isn’t about restricting ourselves from our favorite foods, it’s about embracing all that we can gain when we eat mindfully and work peacefully with our bodies to heal from the inside out. Win a KitchenAid® Stand Mixer & New Food Processor Attachment for October Unprocessed! 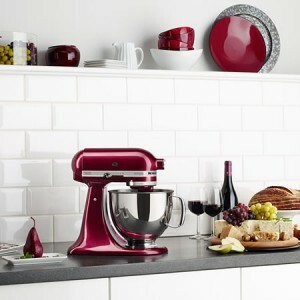 One lucky October Unprocessed challenger is about to score some serious loot: A KitchenAid Artisan Stand Mixer in one of their gorgeous new colors, and the new ExactSlice Food Processor attachment to go with it! It’s a value of nearly $530! Want the 100 Days of Real Food book? I’m giving away ten copies! 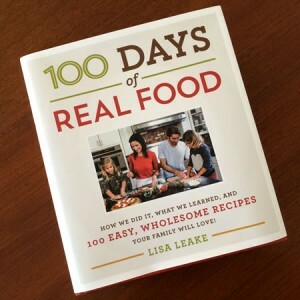 Lisa Leake has turned her incredibly popular blog, 100 Days of Real Food, into a New York Times bestseller! It’s terrific – and will be tremendously helpful for October Unprocessed. So I’m giving away ten copies! Click through to find out how to enter to win one of them. Do you know FOODIE? 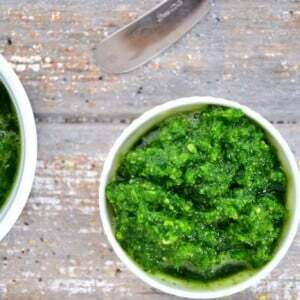 It’s an online platform that makes it easy to share and collect recipes. They have a beautiful, free iOS app that includes a new recipe collection each month. 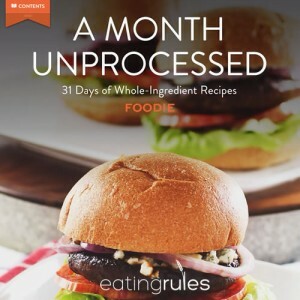 I’ve partnered with them to create an Unprocessed recipe edition, and it just went live this week! We’ve called it A Month Unprocessed: 31 Days of Whole-Ingredient Recipes.